Thank you for your attention to our lift product. 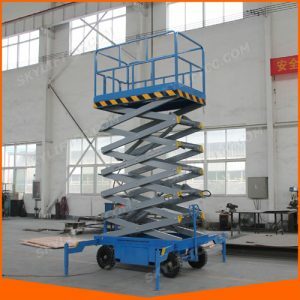 First part we want to show you the applications of every different types of hydraulic scissor lift. Easy to operate, Convenient to move and very smart. 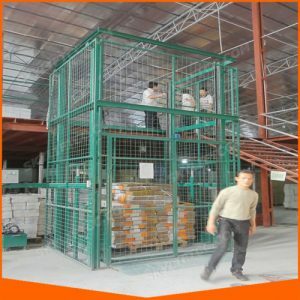 We have dock scissor lift, dock leveler and mobile container ramp for the forklift truck loading and unloading goods from the container or truck, can save much labor force and improve work efficiency. 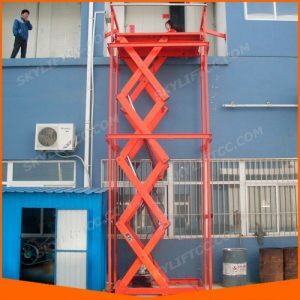 SKYLIFT stationary scissor lift and vertical cargo lift platform are popular used for lifting cargoes from ground to different floor to improve the working efficiency, thereby enhancing production efficiency. 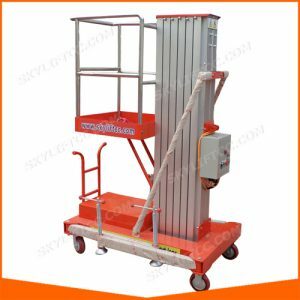 Trailing mobile scissor lift, aluminum alloy lift, trailer boom lift and other mobile lift is always used to lift workers for maintenance for indoor and outdoor, different powers could be used in different work situations. 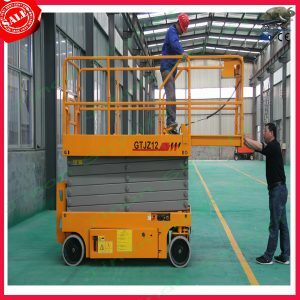 Self-propelled scissor lift and boom lift are widely used in indoor and outdoor in cleaning the roof of the lobby or shopping mall, install and maintain the road light, house and factory decoration. SKYLIFT connects your industry with access equipment for a wide variety of applications. Whether you work in agriculture, heavy construction, mining, warehousing or virtually anything in between, SKYLIFT offers a full line of aerial work platforms, telehandlers, stock pickers, mast booms, trailers and equipment accessories to meet your needs. 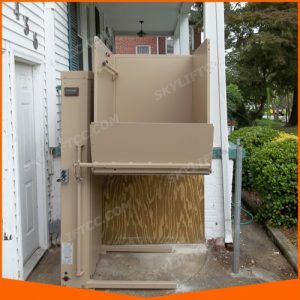 Our vertical wheelchair lift is used for home lifting, especially suit for a wheelchair accompany with a person from one floor to a higher platform, widely used in both indoor and outdoor, providing a perfect access for the disabled people. 10 units scissor cargo lift finished test and load into the container.